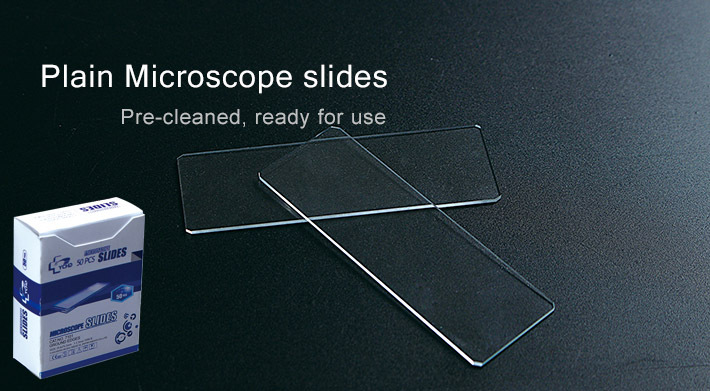 Huida microscope slides are manufactured from superior glass, including soda lime glass and super white glass. All slides are pre-cleaned and ready to use. Huida can also produce slides based on your special requirements and needs. A variety of colors, corner styles and edges are available. Huida's cover glass is made of high quality transparent glass with no blister or flaws. Advanced technology and equipment make sure that the edges, thickness and dimension of our cover glass is uniform and accurate. All cover glass is specially treated to eliminate sticking. Recommended for automated and manual coverslipping. Huida cover glass is available in eight standard sizes and four thicknesses. Other unique sizes and circular shapes are also available.